The 2013 Holiday Housewalk tours are all wrapped up with a nice little bow, so I thought I would show you a few of my favorite images from the tour just so you don’t miss a thing! These are just a few of the pictures that made me say Ooooooooooo… Trust me, there were many, many more! 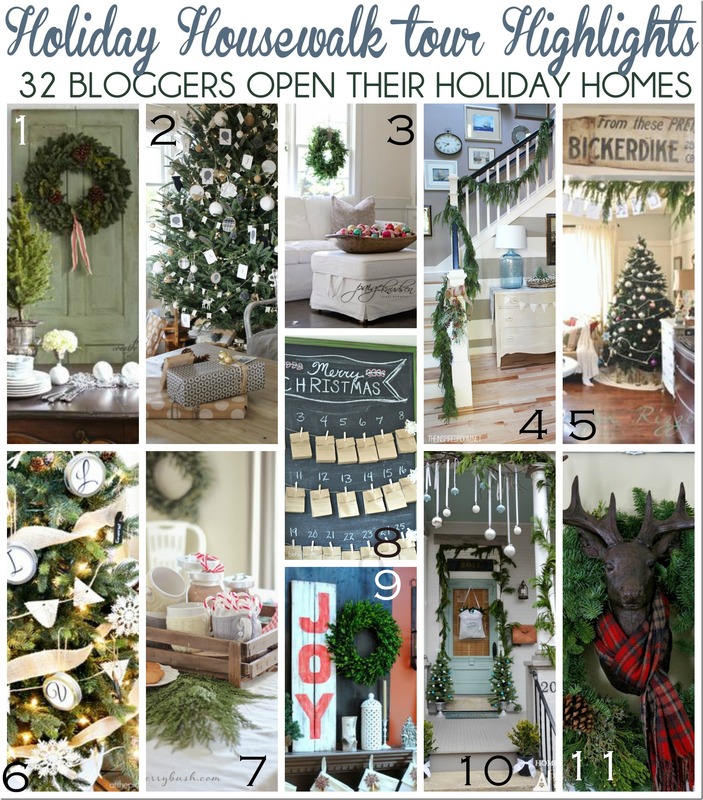 For more great holiday Pinspiration be sure to check out our 2013 Deck the Halls Holiday Housewalk Pinterest board to see all the great houses in one easy-to-scroll-through spot. Also, get ready to link up YOUR holiday home tour over at Jennifer Rizzo’s blog on Monday, December 9th, for a chance to be featured on the tour next year! I cannot wait to see everyone’s houses! Also, be sure to check back on the blog tomorrow for an AWESOME Balsam Hill Christmas Tree giveaway!! 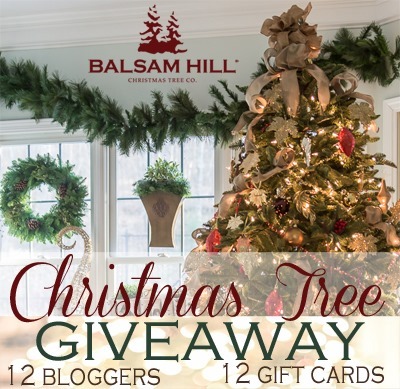 You do NOT want to miss this chance to win one of 12 gift cards for a gorgeous new Christmas tree. Amazingly beautiful Christmas decor. So inspirational. Loved visiting all your beautiful homes. Thanks for inviting me. Merry Christmas to all! Thanks so much, Judy! 🙂 Have a great holiday!